If your domain was registered or transferred to your registrar less than 60 days ago, or renewed less than 45 days ago, you are not eligible to transfer your domain to another registrar. This article will describe the process of obtaining a BasicBrix Cloud Hosting account while keeping your domain with your existing registrar. Sign up for your desired BasicBrix Cloud Hosting service through your My BasicBrix account. At the domain selection step, select "I wish to retain my existing domain registrar" and complete the payment process. Our system will automatically provision your Cloud Hosting service. All domains use DNS servers to tell users which provider to query for their domain records. Log in to your registrar's web portal and find the section which allows you to change or modify the existing DNS servers or nameservers of your domain. Once the DNS server changes are saved and submitted to your existing registrar, it may take anywhere up to 24 hours (more commonly between 30 minutes and 2 hours) for your domain to be fully functional on your new BasicBrix Cloud Hosting service. We recommend this option only be done by advanced users. If you do not wish to move your DNS to BasicBrix, you can alternatively edit your DNS records at your existing DNS provider to forward your respective hostnames (ie. yourdomain.com and/or www.yourdomain.com) to the BasicBrix Cloud Hosting system. The IP address you should forward your hostnames to is the "allocated server", which is found in the welcome e-mail that will be sent to you shortly after you sign up. 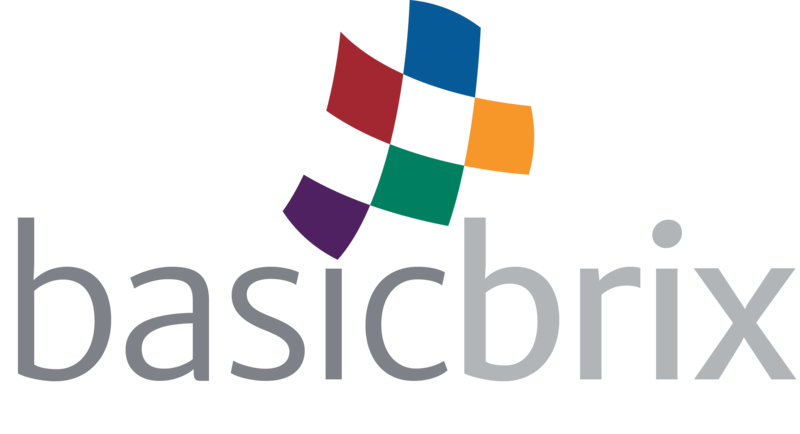 Do not forget to add the MX, SPF, and DKIM records if you are using your BasicBrix Cloud Hosting account for e-mail.